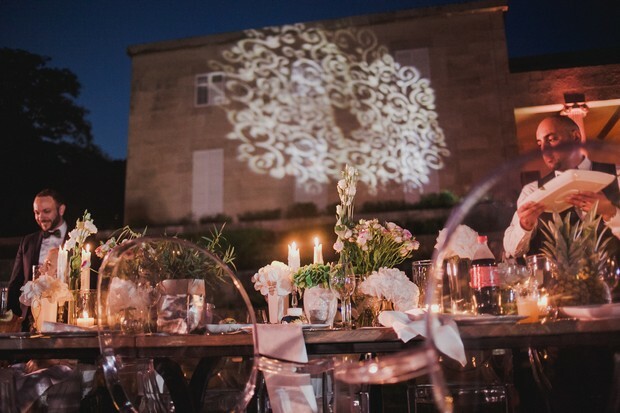 The Wedding Haven creates a fairytale wedding for Reem and Salah. 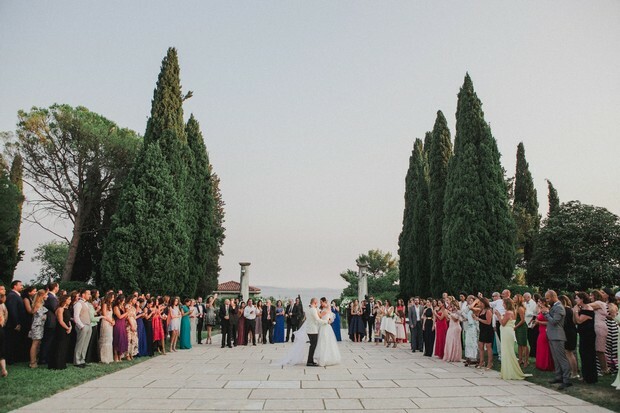 “Reem and Salah’s Croatian wedding was the epitome of what a destination wedding should be: intimate, fun and totally unique. 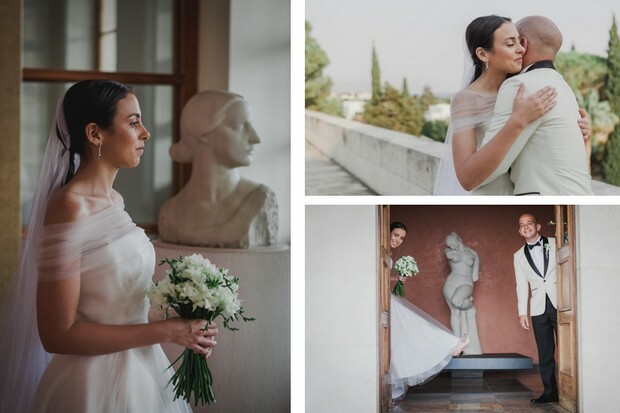 The wedding was held at the iconic Ivan Meštrovic Gallery in Split and the gallery and grounds hold some beautiful works of art which was the perfect backdrop for their wedding. 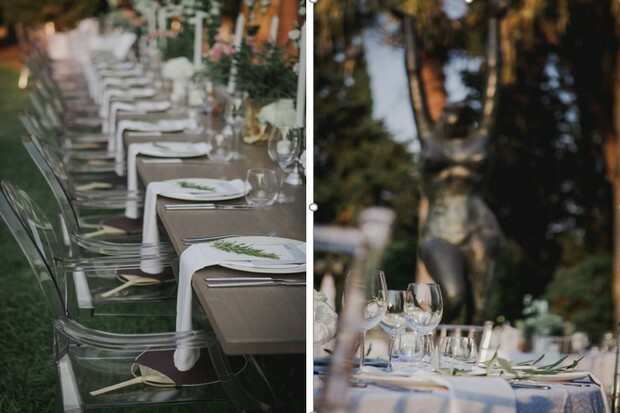 We absolutely loved helping them make their day so magical – a combination of nature, art and luxury! 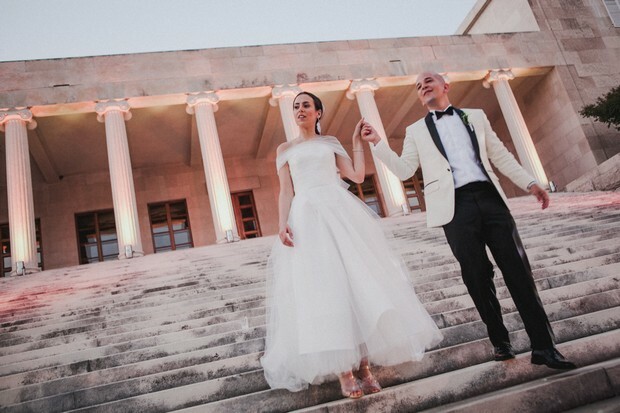 The couple made their grand entrance down the impressive gallery steps, which was just the start of their fairytale day” May Abu Jaber-Halasa founder and owner of The Wedding Haven. 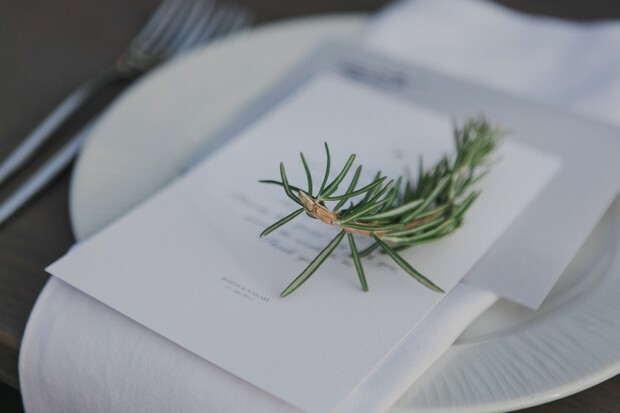 The Wedding Haven worked closely with the bride and groom and brought their ideas to life. 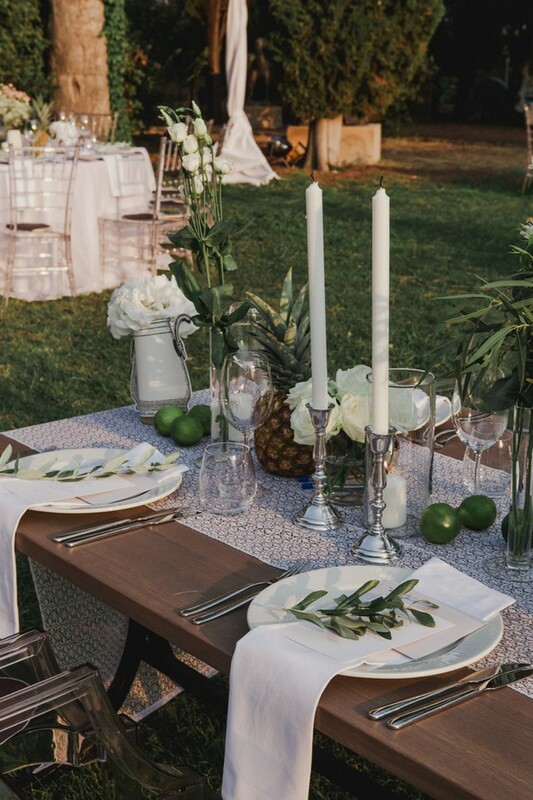 A breathtaking blend of nature, colours and textures. 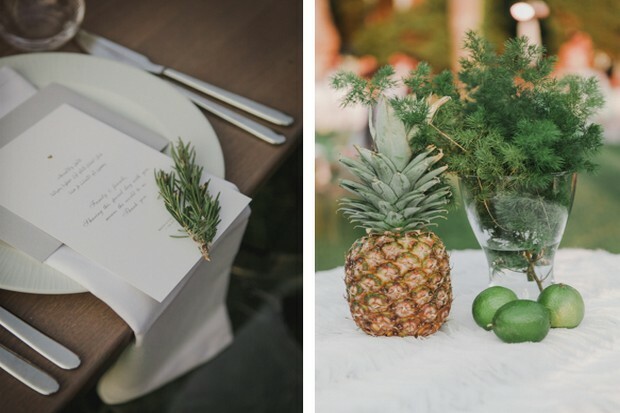 I simply love the quirky styled vases, candle holders, sprigs of rosemary and pineapples! 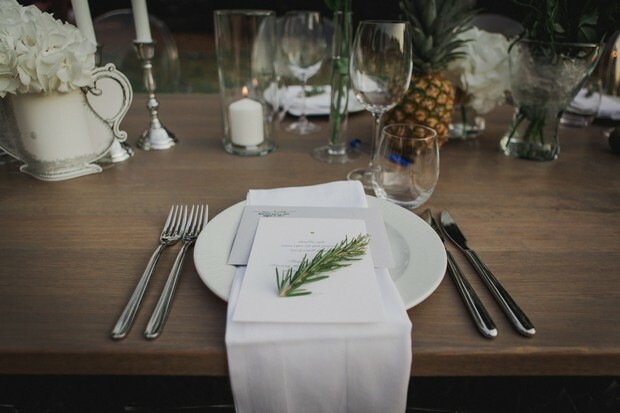 However what I find truly amazing is how incredibly gorgeous it looks throughout their wedding. 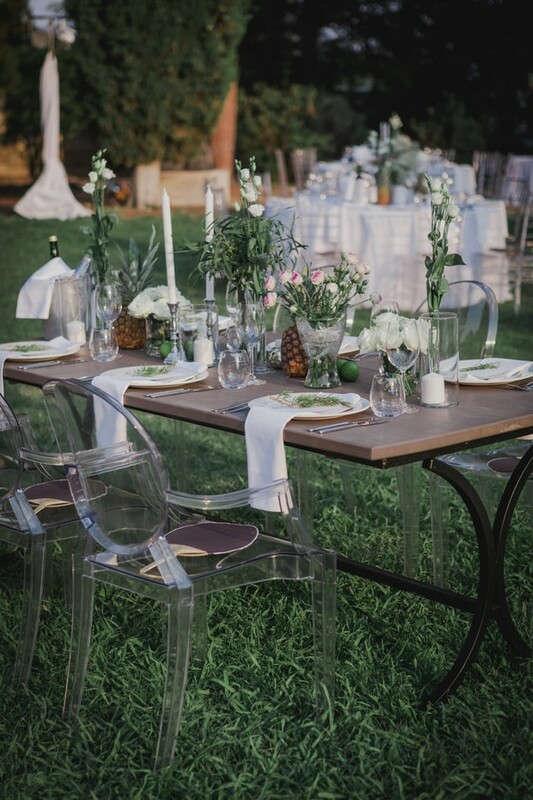 During the day soft greens, accents of pink and crisp white table cloths. 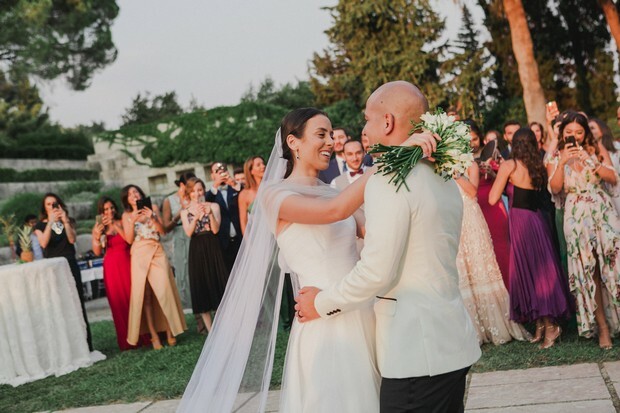 At sunset warm orange hues dance around making the bride look sensational and at night it comes alive again with candles and truly breathtaking lighting. 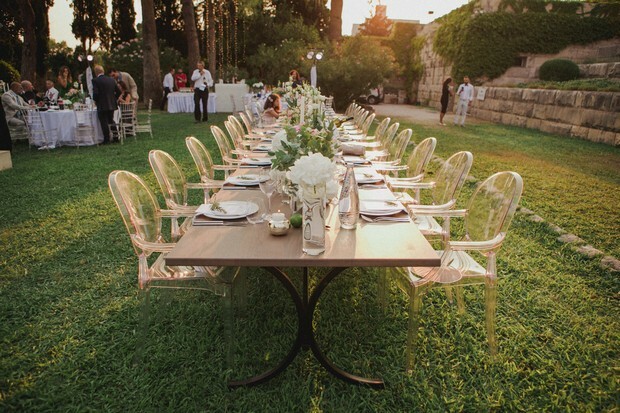 Lets take a look….. 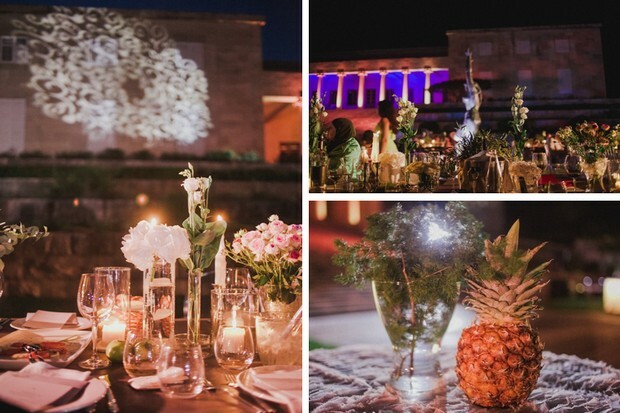 The talented May from The Weddding Haven expertly planned every detail of Reem and Salah’s wedding. If you would like to find what she can do for you have a look at her profile page.